Feel like winters on its way? | sing2gether – singing for everyone! Feel like winters on its way? On this wet August bank holiday do you feel like winter is on its way? Come and ‘warm up’ your vocals at one of your local fun and friendly community choirs to learn great songs, meet new friends, social outings and gain new skills – absolutely no previous singing experience needed! 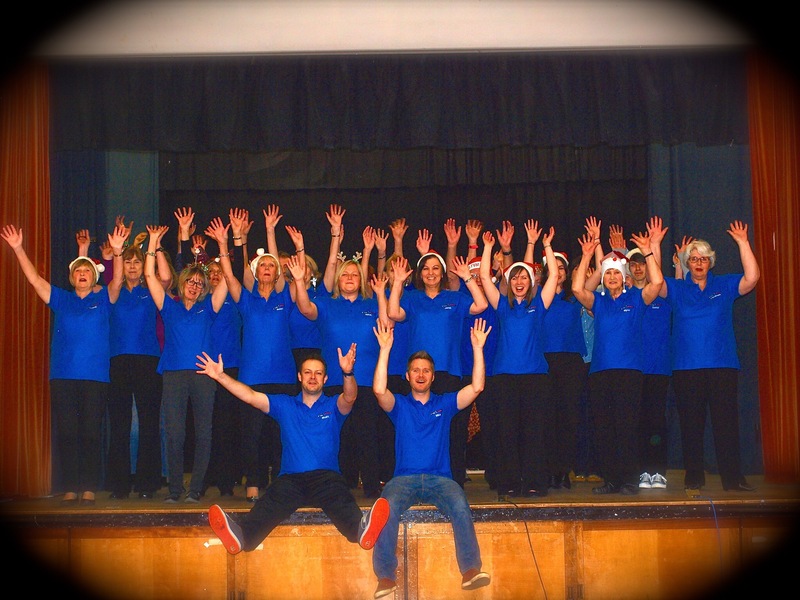 Tomorrow (1st Sep) 7-8.30pm Pelsall mixed choir (adult and 13+) @ Pelsall Community Centre. Thursday (3rd Sep) 7.30-9pm Streetly adult only choir @ Streetly Community Centre. Missed our weekly singing and all of you.Hope to join you all this week.Good wishes Mike and Stuart for Pelsall launch….not sure I can be with you Tues. but will be wishing you well.It has stopped raining!Best wishes,Wynn.